A well established home away from home situated in central Westville with easy access to M13, M19, N2 and N3. We are minutes away from the Pavilion, Westwood Mall, Village Mall and Westville Mall, 15 min away from the city centre and 40km from the new King Shaka International Airport. 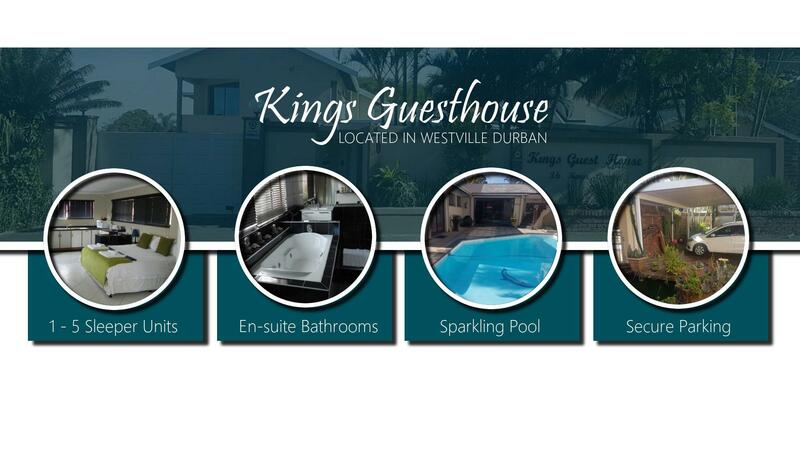 Address: 36 Kings Ave, Westville. 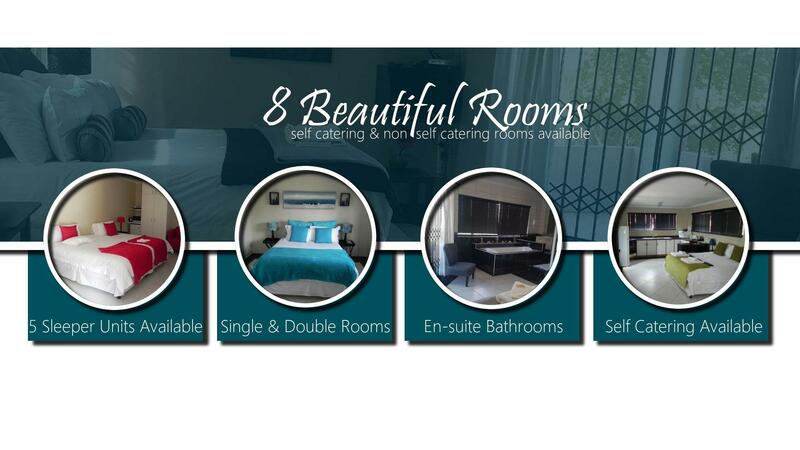 From Pavilion shopping centre, over the N3, second robot right into Kings Ave.
All rooms are equipped with a desk, flat screen TV, DSTV (hotel package), air-conditioner, fridge, microwave, tea/coffee making facilities, hairdryer, etc. All rooms are located outside of the main house except for the Black/Grey Room. 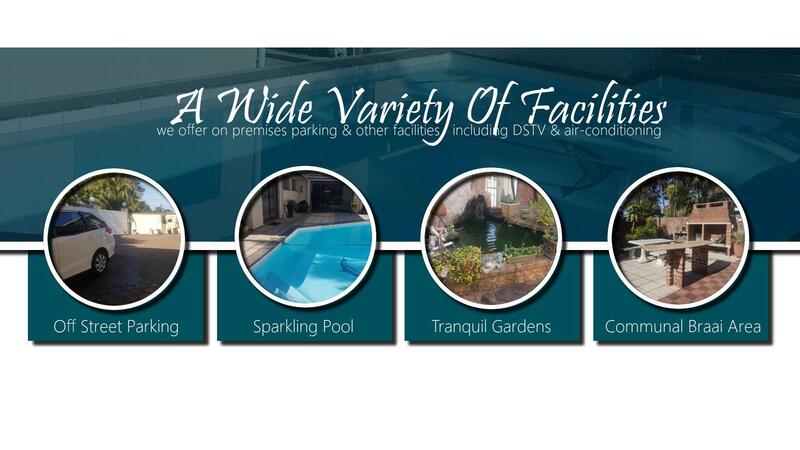 including a variety of facilities on-site.